we are well positioned to delivering excellence and satisfaction. Secured by Design, BSI 3 star and Sold Secure Diamond rated. We use the most advanced locking mechanisms with a high security ABS key and barrel. Thermally efficient to surpass Building Regulation requirements. Double and triple glazing with the latest technology give u-values as low as 0.8 and ratings up to A+21. Network Veka multiple awards based on our customer reviews. All our awards are based on customer reviews that are returned to Network Veka on every installation we carry out. 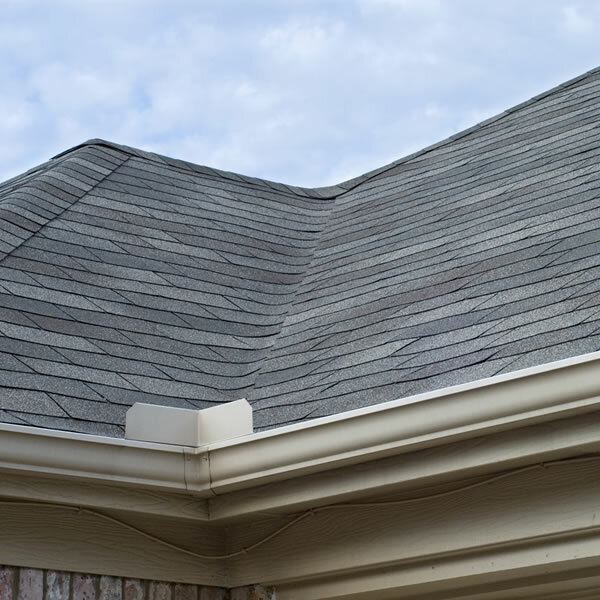 The highest quality products from all of our recommended suppliers. High quality products which carry a minimum 10 year comprehensive guarantee. All Grosvenor windows are A Rated as standard with A+21 and Passivhaus available. 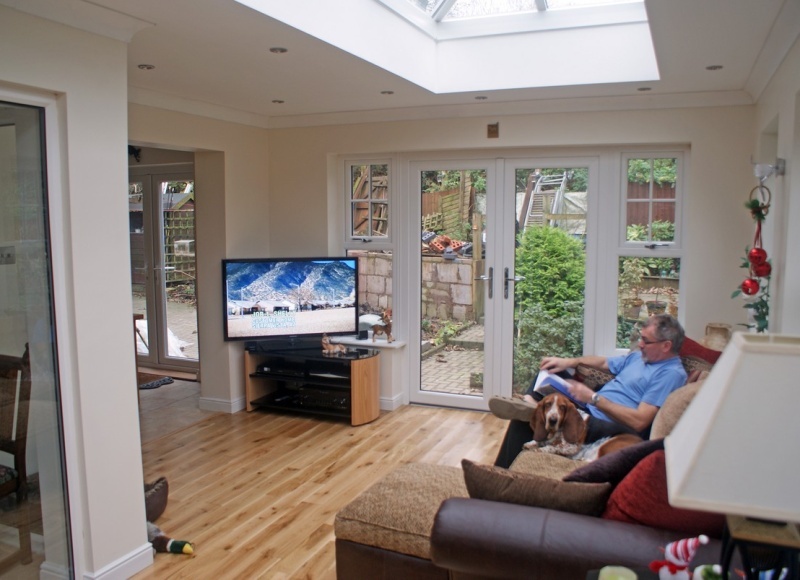 Upvc, Composite, Bi-fold, Patio doors, French doors and stable doors. 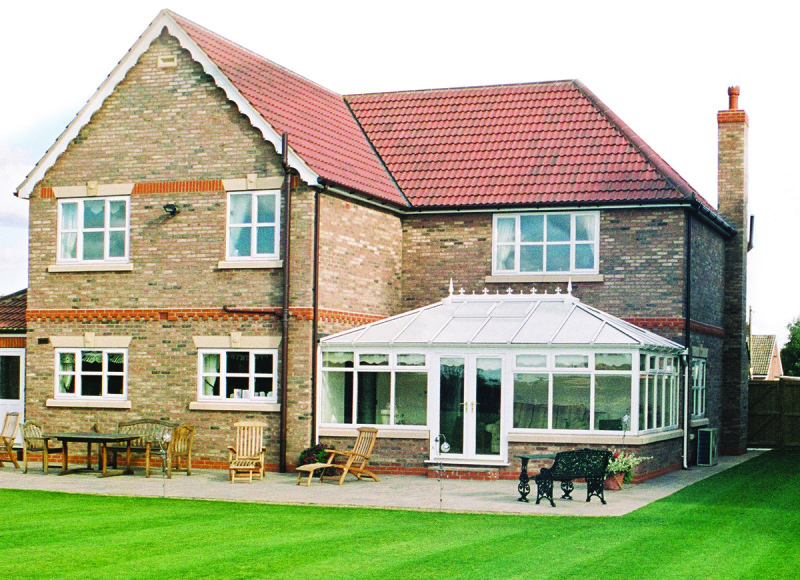 Full design service with Smart Glass, or Superlite Tiled Roof. Custom Designed Orangeries and Sun lounges. 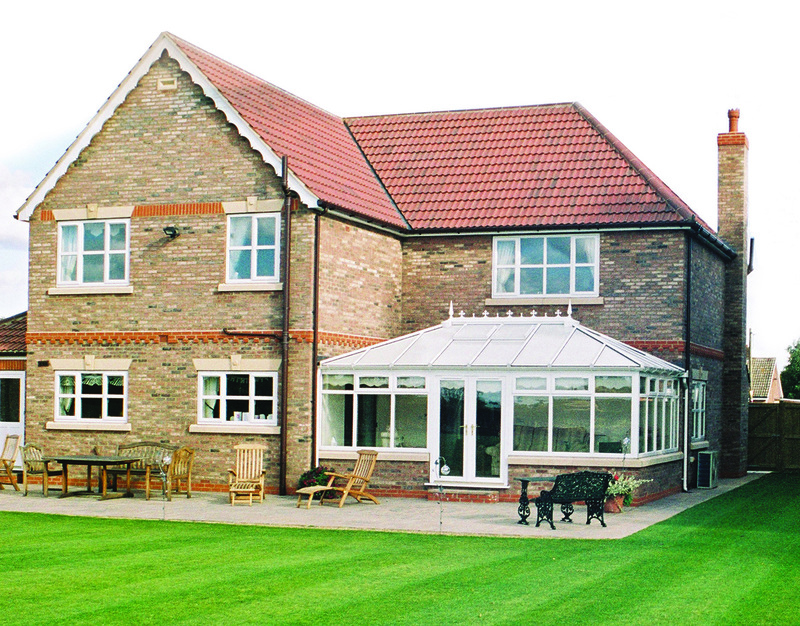 Made to Measure in glass or brick built with tiled, GRP and glass roofs. Grosvenor don’t paper over the cracks, we offer full removal of all old timber. 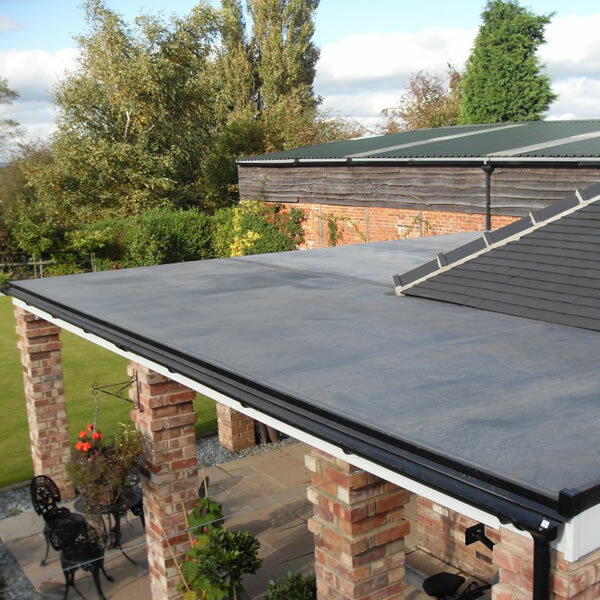 Grosvenor offer a choice of Firestone Rubber Roofing, or GRP, Roofing. 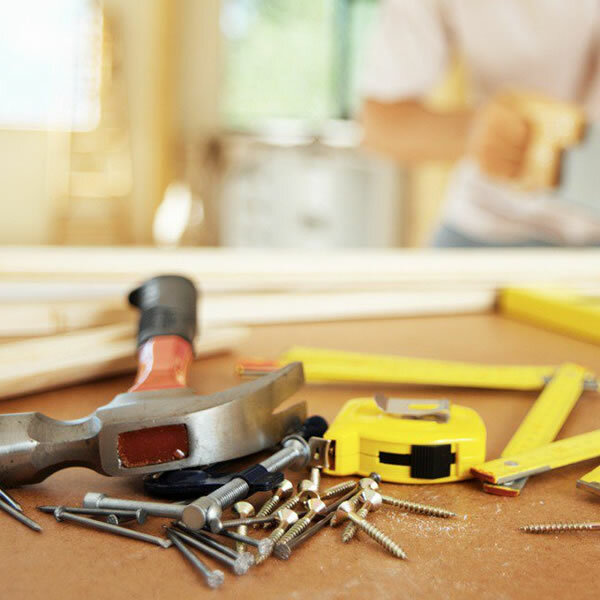 Grosvenor Property Services offer a full building service including extensions and renovation. 70mm high density construction for one of the strongest doors around. Hook, shootbolt and deadlatch with ant-bump, anti-snap, anti-drill and anti-pick barrel. A-rated by design, this is one of the warmest doors around. 24 standard colour options & bespoke colour matching with matching frames and side panels.  Hard wearing design to maintain an as new appearance. Double Rebate using two seals achieving excellent draught proofing. Unique range of bevels and coloured designs sealed inside a triple glazed unit. 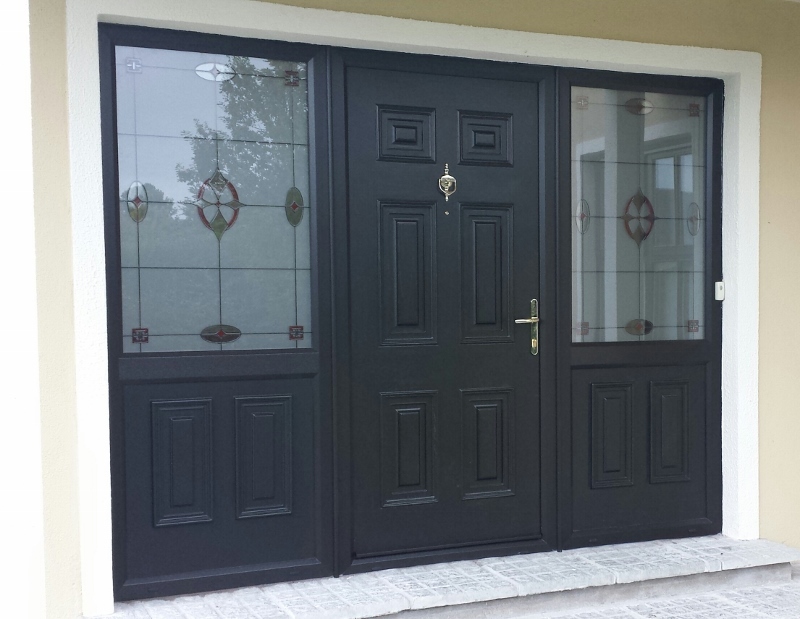 Doors that replicate the wood finish with both traditional and contemporary styles. 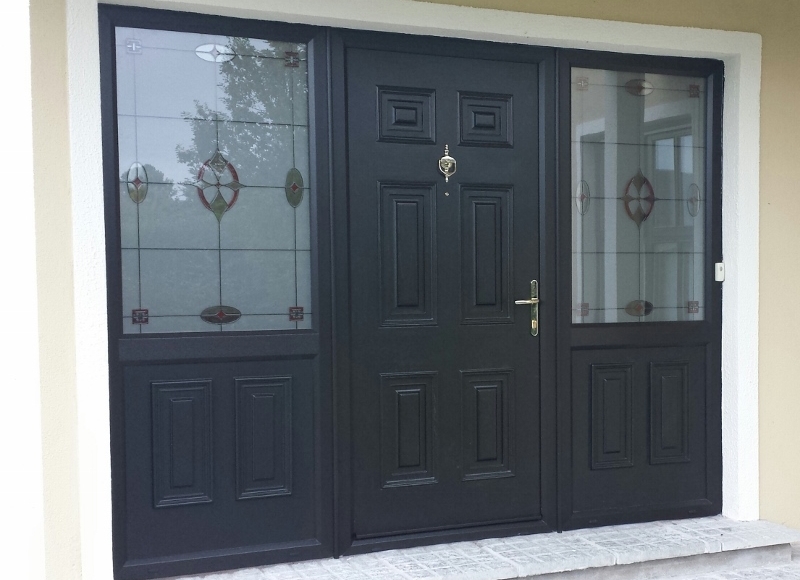 We install upvc, composite and aluminium windows and doors. 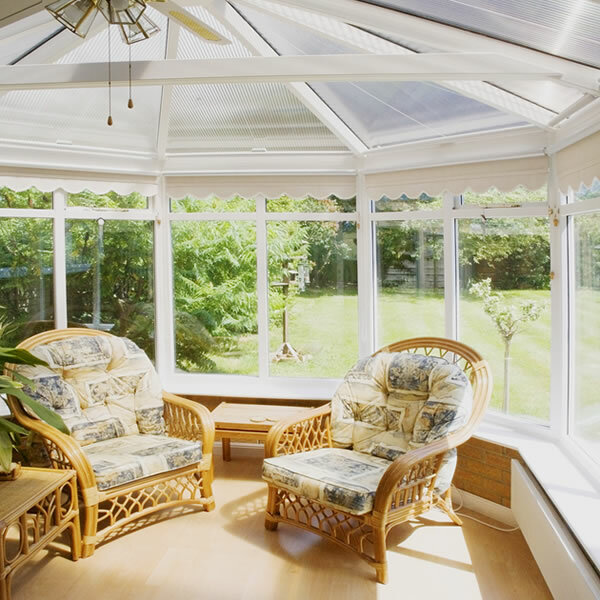 We design and build conservatories, orangeries, extensions and porches. 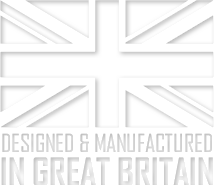 We use products from leading companies such as VEKA, Origin, Palladio, Solidor, Rockdoor, Residence 9, Senior Aluminium and Firestone. Grosvenor have been providing a first-class service to social housing, schools, offices, shops and building contractors for over 30 years. We use the VEKA window system because it is the most professionally specified uPVC system, accounting for over seven million windows a year. Grosvenor Windows are proud to be a member of the respected trade organisation Network VEKA. The concept of Network VEKA is a unique one, which puts the customer in control through an indestructible series of promises and guarantees that ensure Network VEKA’s high standards are upheld by every member company, under the constant vigilance of the organisation itself. Each member is obliged to live up to a series of strict quality standards of manufacture, installation and staff training. They must also offer every single customer Network VEKA’s unique Ten-Year Insurance-Backed Guarantee at no additional cost. Being a member of Network VEKA allows us to offer you the best of both worlds; it provides the reassurance of a powerful, nationwide organisation, combined with the professional and personal service of a friendly, local company. From 1st contact with Ian to final build what a great job. What cracking lads you have working for you. Clean, tidy and great workers. 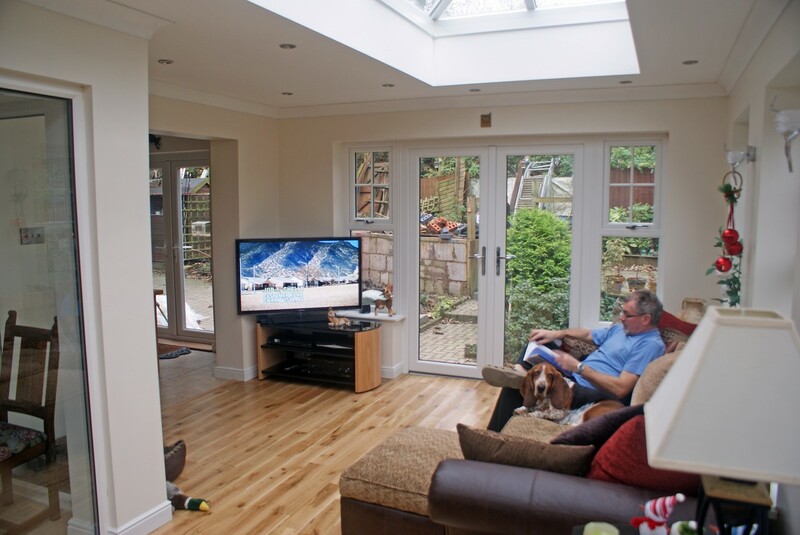 Thank you again for the great orangery which is the talk of the street. We are pleased indeed with the windows and doors and would like to thank you for the advice during the ordering process and your fitters, who carried out the work in a friendly, hard- working and professional manner. The customer service afterwards was also very good. 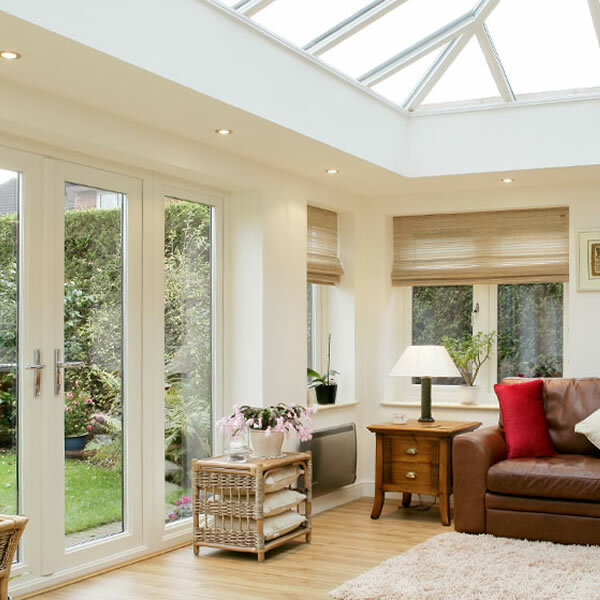 A sincere thank you for the work carried out on our conservatory. From first coming to the showroom, to the completion of the work, we were dealt with in a very professional and friendly manner and the work is excellent.